The Parents & Grandparents Program, or PGP, is ready to undergo changes starting from 2017, as committed by the IRCC (Immigration, Refugees and Citizenship Canada). As per these alterations, people will now need to complete an online form outlining their interest in the IRCC program that sponsors parents and/or grandparents to reside in Canada. These online forms would be accessible from 12PM EST on 3rd January 2017 to 2nd February 2017 till 12PM EST. Post this period of 30 days…10,000 forms will be randomly chosen for submission of further applications, on the condition that those individuals be permanent residents or citizens of Canada. If there is more than one application that is submitted, the duplicate ones shall be deleted from records. Selected individuals will have to submit required documents and applications, within 90 days of the date of invitation. A comprehensive guide would also be made accessible on the IRCC website, from 9th January 2017 onwards. And to everyone who updated/completed the online form, a notification would be given by IRCC whether or not they were invited to submit applications. Only the 10,000 candidates who are chosen, would be able submit further applications & documents. The ones who are not selected during that current cycle can re-attempt in 2018. The earlier system enabled the applications for the PGP Program to be chosen on ‘first come, first served’ basis. However, with the new changes launched by the system, IRCC trusts that this is a fair decision to select candidates for PGP this time. The Minister of Immigration, Refugees & Citizenship, John McCallum, stated that the changes are being made based on the experiences of applicants in the past. Due to these reformed strategies, everybody will have a fair and equal chance to file an application in order to sponsor their parents and/or grandparents. 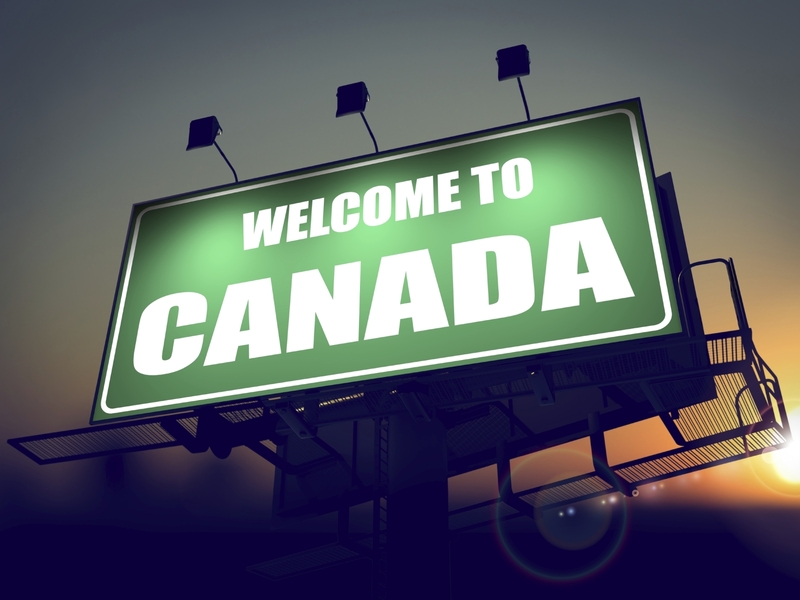 As a matter of fact, the Canadian Government is aiming for the entries of 20,000 new permanent residents to Canada, via the PGP program in 2017.